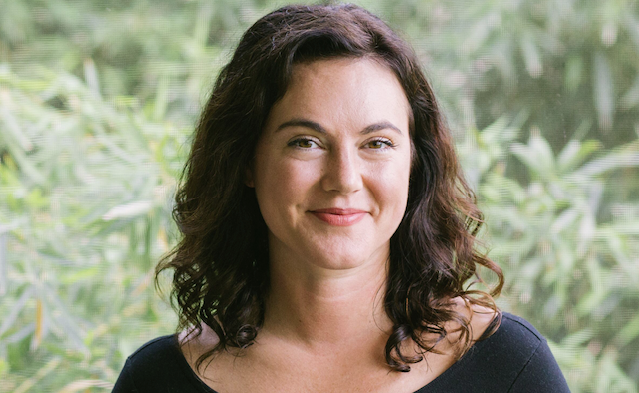 The Orchard has named Jessica Phelps General Manager, Nashville. As head of The Orchard’s Nashville team, Phelps will lead strategy, development, label management and marketing for key Orchard artists and labels in the market. She will also heighten and maintain relationships with key accounts and clients across a variety of genres, as well as attract, sign and retain new talent in order to grow The Orchard’s business in Nashville. The hiring marks a return to the Orchard for Phelps, who previously worked for the company as Director of Retail Marketing. Phelps will report to The Orchard’s COO Colleen Theis. Phelps joins The Orchard from Q Prime Management, where she acted as Head of Sales in the Label Services Department. At Q Prime, Phelps spearheaded retail promotion, sales strategy, and distribution operations for artists such as Metallica, Dawes, Cage The Elephant, Gillian Welch & David Rawlings and Marty Stuart. Previously, Phelps worked as Sales Director at Mom+Pop Music, and at Lagardère SCA’s mobile division.